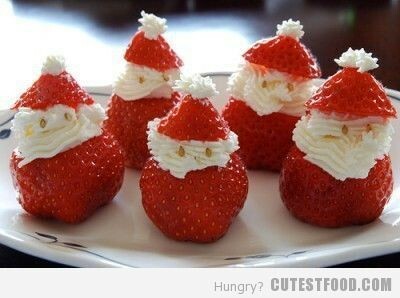 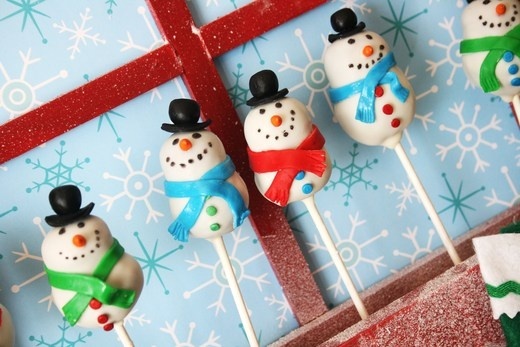 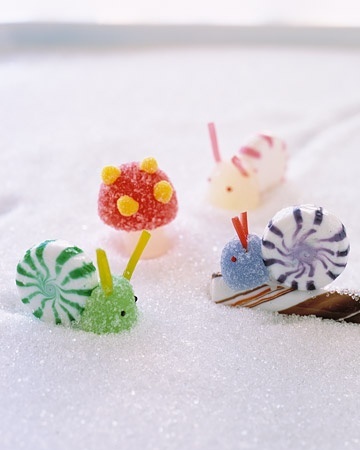 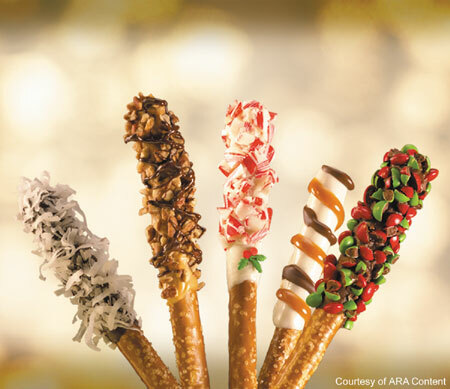 Great Ideas of Snacks for Christmas : Let's Celebrate! 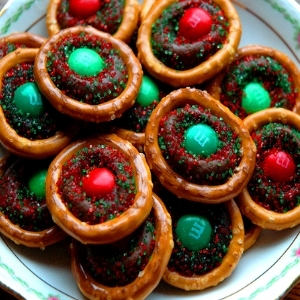 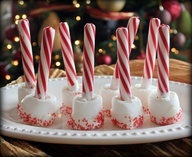 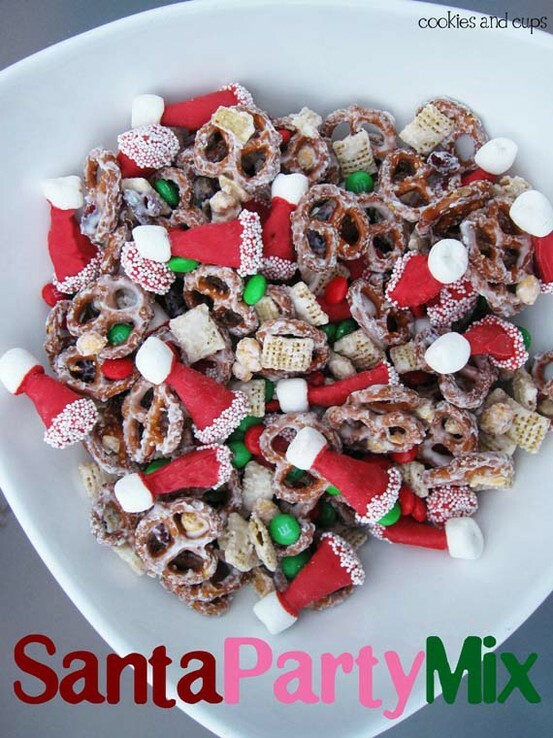 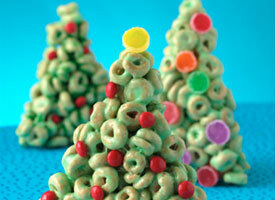 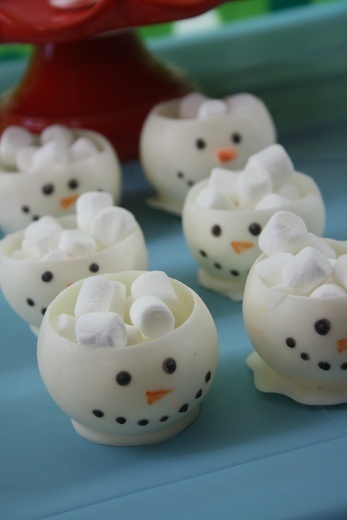 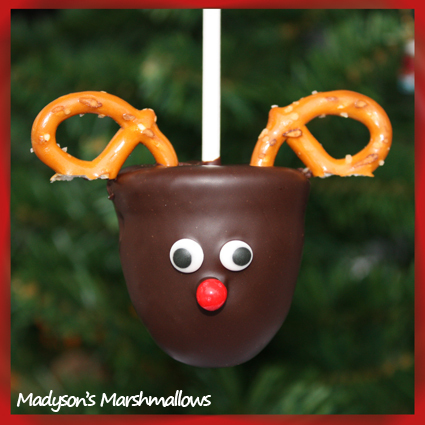 Looking for ideas for snacks that will be fabulous and so much fun for Christmas? Here are some great ideas! 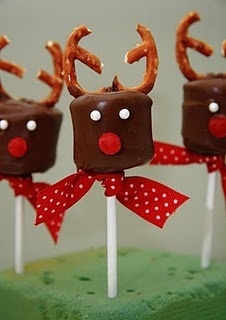 Kids and adults will love them!! 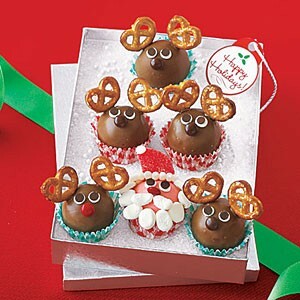 Use them to bring to your kids's school for snack day or party or for your holiday party. 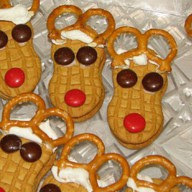 When is Hanukkah (Chanukah) in 2012? 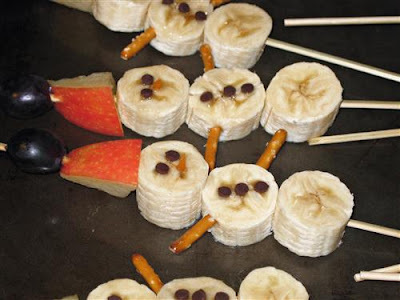 Thanksgiving Decor - Great Ideas! 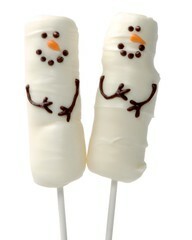 Election Day in the USA!